As such, it is the foremost opportunity to leverage insurmountable expertise for everyone involved in the industry – from large multinationals to smaller city-based organizations. 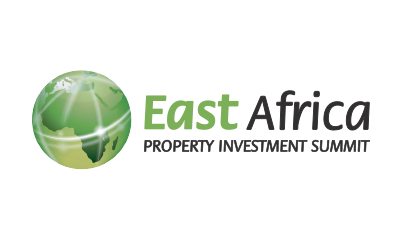 The East Africa Property Investment Summit has established itself as the leading property event dedicated specifically to growing the East African property sector. Driven by passionate professionals, and a slew of exciting upcoming projects, the real estate sector in the region is alive with potential and opportunity for those interested in Africa’s growth story. Against the backdrop of significant interest in the region and capital flows shifting east of the continent, the 2017 summit will be focused on ‘Unlocking East Africa’s Potential’. The summit will explore how best to leverage this, and begin to unpack the best country-specific approaches. 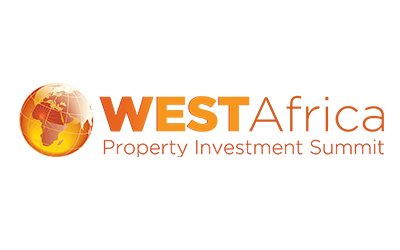 The West Africa Property Investment Summit is a unique meeting of local and internationally-based investment professionals for a 2-day regional conference. There are countless opportunities across West Africa for prime located, expertly planned real estate ventures which are suited to this incredibly unique space. On the back of strong economic growth, French-speaking countries have shown potential for higher returns on investments than other, more advanced, African markets. As a result, investor and operator perception of these markets is now evolving rapidly. Tapping into this interest, API Events will hold a high-caliber 2-day real estate focused conference on the Francophone African region with a specific aim of creating access for regional and global investors, developers and property stakeholders as well as formalizing the local and regional property market. 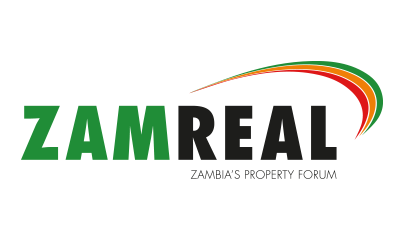 ZAMReal is a conference centered around the Zambian real estate market, singular in its local offering. The forum serves to establish a formalized space for Zambian-based property professionals which has access to the international market. MozamREAL is a conference centered around the Mozambique real estate market, singular in its local offering. The forum serves to establish a formalized space for Botswana-based property professionals which has access to the international market. 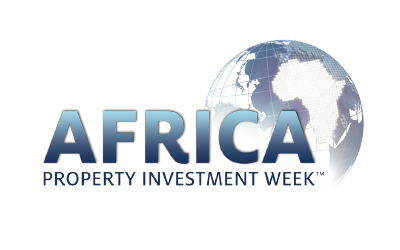 The ZIMREAL Property Investment Forum is a conference centred around the Zimbabwean real estate sector. This one-day forum is a unique platform for senior local and regional investors, developers and practitioners together with their public sector counterparts to develop a strategic roadmap to stimulate economic growth through property investment and development. Featuring keynote addresses, interactive panel discussions and case studies from local and regional experts, this high-calibre event provides the premier platform for networking, deal making and insights for the local property market.